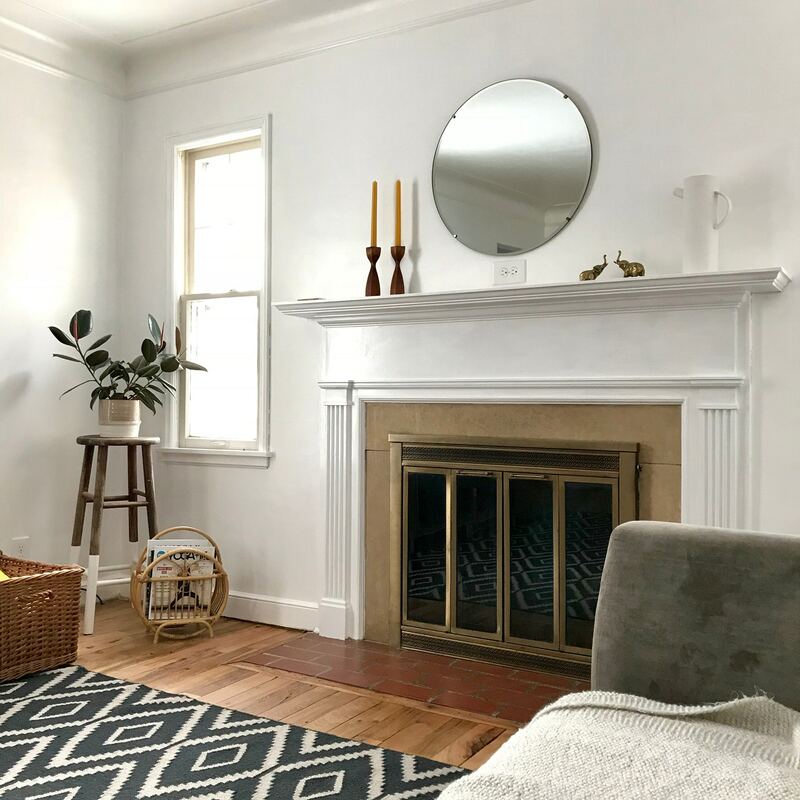 When the humidity and heat of summer and fall finally begins to fade and temperatures drop, many homeowners in our area begin to look forward to using their fireplaces. Chances are, you’ve already been using yours for a few weeks at the least. But is your fireplace in good shape? 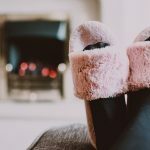 If it’s not working as you think it should or you see signs of deterioration, it may be time to call in the pros for fireplace repair in Waterloo, IA. Our team is here to help you learn how to handle a problematic fireplace, or rather, one that is in disrepair. 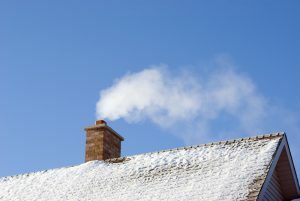 Problems with your fireplace usually mean problems with your chimney, too, which can end up being a dangerous combination. So when you call us for service, what can you expect? Imagine your hosting friends and family over the holidays, and you wake up to a freezing home. Fortunately, Dalton offers emergency services. 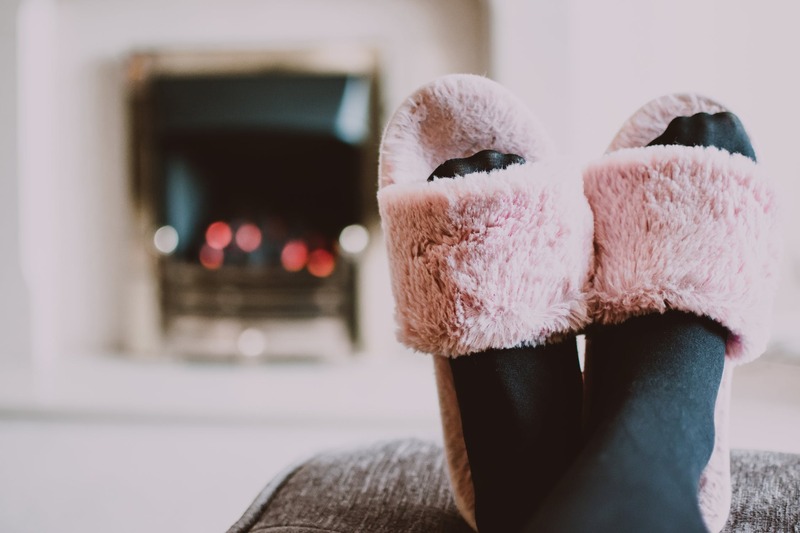 That being said, you could have prevented the headache — and freezing toes — if you had your furnace tuned-up. 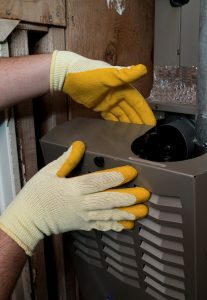 How can you tell if your furnace needs a tune-up or some repair work? The short answer is that you should have your furnace maintained every year. During your tune-up, your technician will tighten loose connections, oil and lubricate all parts and pieces and make sure your furnace is running the way it should. If you were late to the tune-up party, here are a few signs that your furnace is overdue for maintenance. With stories in the news about poor water quality in certain areas, it’s easy to be overly concerned about the health of yours. This is why it’s so important to invest in Waterloo, IA water treatment services, such as water testing, to make sure your drinking and bathing water is safe and healthy for use. There’s one particular water quality problem though that’s not harmful for your health but rather for your quality of life. 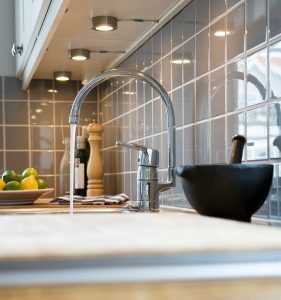 It doesn’t typically gain too much attention since in the grand scheme of things it’s not a “huge” problem, but the long-term effects to your plumbing system and anything you wash can actually be quite detrimental. We’re talking about hard water. 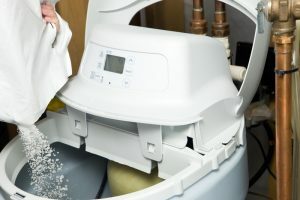 Posted in Water Treatment | Comments Off on Is a Water Softener Worth It? The holiday season is upon us. If you’re like many homeowners in the area, you may be decorating your home, inside and out. Quite often, this includes putting holiday lights up and around your home. One of the most common calls received by our professional electricians in Cedar Falls, IA this time of year is in regards to certain outlets throughout the home not working—this may include your bathroom outlets, garage, or outdoor outlets. And the most common reason for this problem is that outdoor holiday lights have tripped a GFCI outlet or circuit breaker within your home. Your furnace has been there for you and your home, year-after-year. It is hard to say goodbye when you think you can get a few more years out of it. Sometimes, though, that can be costlier and even dangerous than it’s worth. Our promise is to ensure your home comfort, and that means not pushing you to upgrade a unit before you absolutely need to. Here are our best ways to tell that you need a new furnace. 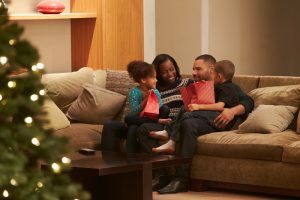 The holidays will be here before we know it, and if you celebrate, and plan on hosting guests or family in your home this season, then the following advice about protecting your plumbing is for you. When we can, our team is happy to help each of our customers avoid any major catastrophes with their living space. In particular, we mean their plumbing. While there is, of course, no convenient time to deal with a plumbing problem, the holidays have got to be one of the worst times of the year to do so. Fortunately, if something does happen, all you need to do is call our team for thorough, professional drain cleaning in Evansdale, IA. In the meantime though, we’d like to help you potentially avoid holiday plumbing disasters. The more you rely on your furnace this winter, the more stress it is going to undergo. That’s just a fact. But this does increase the odds of problems cropping up over time, especially if you skipped maintenance this year! Maintenance allows our technicians to fully inspect, clean, and adjust your heating system to make sure it performs as efficiently and safely as possible throughout the winter and the years to come. Maintenance is also our chance to spot repair needs, and alert you to these needs so you can get them on your schedule sooner rather than later. Naturally, if you skip this annual furnace service in Hudson, IA, you can find yourself with a broken down system or increased wear and tear you weren’t expecting. So, what if you’ve already started using your heater, despite skipping maintenance? Well for one, it’s not too late to schedule it now, so give us a call! In the meantime, read on for some signs to look out for that indicates you may have a problem. The Time to Tune-Up Your Heater Is Now! Temperatures are quickly cooling in our community, which means if you’re not already, you’ll be using your heater on a routine basis soon. Therefore, if you haven’t already scheduled your heating maintenance in Waterloo, IA, now is the time! During maintenance, our technicians will thoroughly inspect your heater, making sure that it is operating safely and doesn’t have any need for repair. If repair needs are discovered, we’ll let you know right away so that you can get them on your schedule before the weather gets too terribly cold and you have an interruption in service. Still not convinced? Keep reading to learn some of the benefits of maintenance. Posted in Heater Maintenance | Comments Off on The Time to Tune-Up Your Heater Is Now! 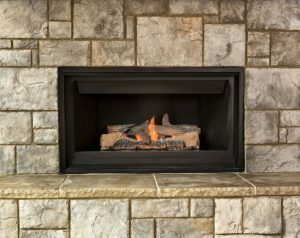 New models of fireplaces are easy to install. 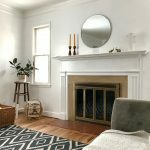 Most will slide into your existing fireplace, leaving you with no excuse to not update your outdated, dirty fireplace into a new, cozy and romantic one. If you’re still unconvinced, here are a few more benefits on owning a fireplace. This one’s an easy benefit. 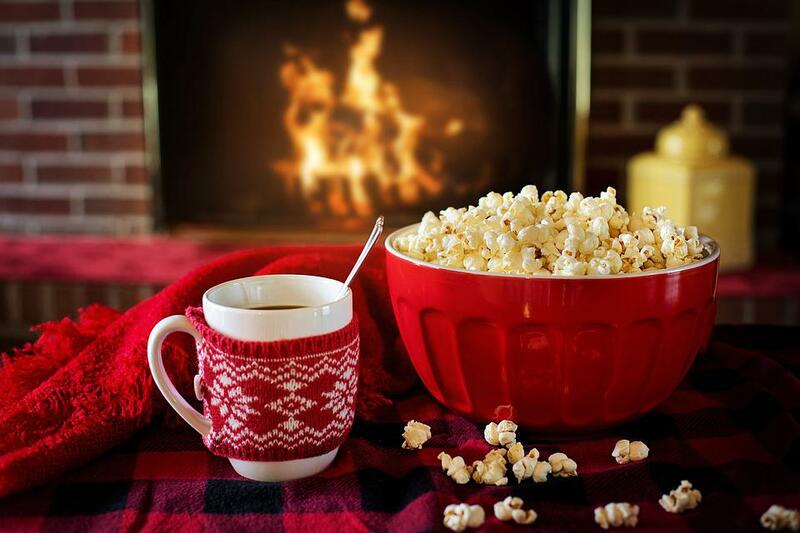 Who doesn’t like to get cozy? A fireplace doesn’t just provide a physical warmth. It provides an emotional one, too. Similarly to candlelight setting a romantic mood, we invite you to lounge in front of your fireplace without getting a warm, tingly feeling and relaxing with your family. We still have about a month to go before our temperature lows dip below freezing, but as anyone who has lived here for even just a year knows, our weather is unpredictable. So if you’re thinking of waiting on any winter preparation this year for your home, we urge you to reconsider. Especially when it comes to your plumbing in Hudson, IA! 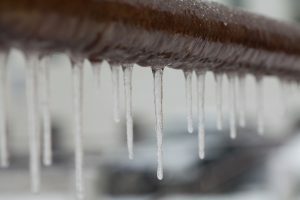 Plumbing systems and subsequent frozen pipes aren’t something many homeowners give a lot of thought to as winter approaches, particularly if they’ve never had to deal with it. But it certainly happens to enough homeowners to warrant some preparation on your part. Remember, even just a few days in a row of below 30° weather can result in frozen and burst pipes in your home. But you can prevent it!